Explore Fukuoka Prefecture in One Day! Explore the highlights of Fukuoka prefecture in one day with a private guided tour! 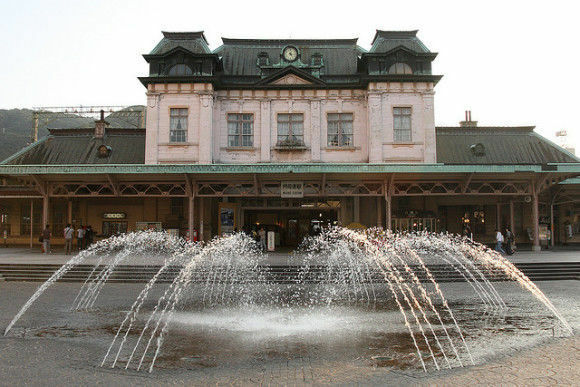 Fukuoka is a old city known for great food, such as ramen, pollack roe flavored with chili pepper, udon, and soba. Other than the delicious food, Fukuoka is known to have many historical sites, and plays an important role in foreign exchange, as the port faces China and the Korean Peninsula. Fukuoka-city is Kyushu's largest city and is very lively. You will be riding the bus and ferry in this tour and will be eating tasty Japanese meal for lunch! Come join this tour and explore the amazing city of Fukuoka! -We will proceed to Dazaifu Tenman-gu by bus. * Please arrive at least 10 minutes before the departure time. 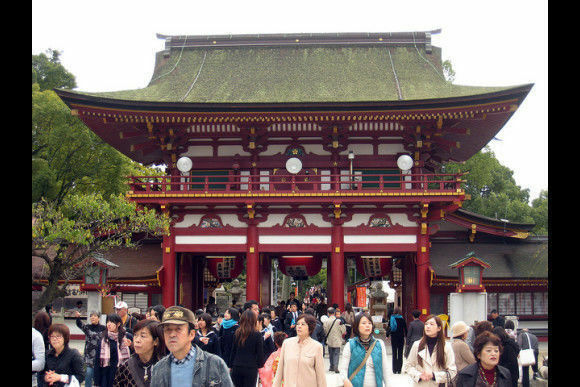 -Dazaifu Tenman-gu Shrine is built over the grave of Michizane Sugawara, a scholar and politician of the Heian Period. 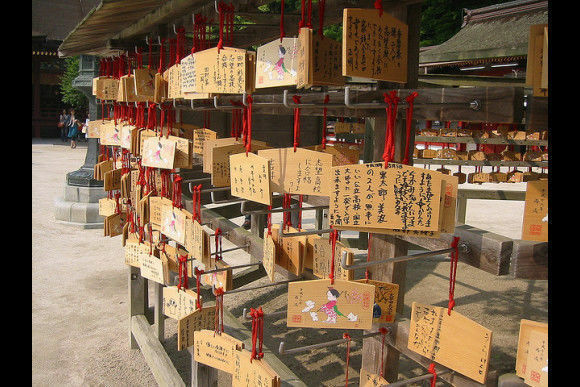 Come visit this dynamic shrine and learn more about the Japanese history! -We will be going underground to walk across Kanmon Tunnel, crossing the border of Fukuoka Prefecture and Yamaguchi Prefecture. -Here, you will enjoy a nice Japanese set meal with Fugu (globefish), which is a local specialty of Shimonoseki. -Experience buying fresh vegetables and seafood from a local market staff! Communicate with them to know more about the seafood and vegetables that are sold in the area! The seafood stalls are open on national holidays and on every weekends! 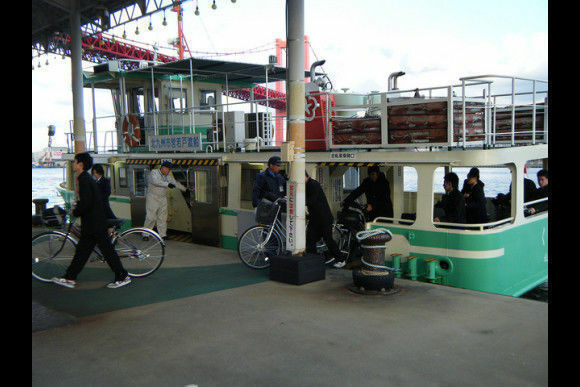 -You will be riding the ferry from Shimonoseki to head to Moji-ko! -Moji-ko has many well preserved Westernized Buildings from the Meiji and Taisho periods. 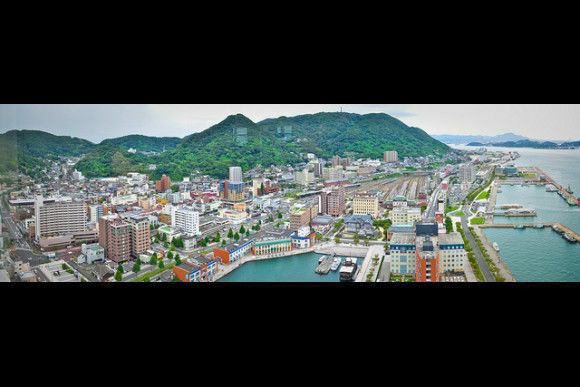 -Moji-ko Port is an important international trading port ever since the late 19th century. -This museum, which also features a light show, talks about the history of the Kanmon straits. -Enjoy watching the dolls, models, and dramatic movie montage here! We will be ending the tour at Hakata Station. Come join us in this tour to explore the beautiful, entertaining city of Fukuoka! You will be surprised by what Fukuoka can offer you! We look forward to seeing you!